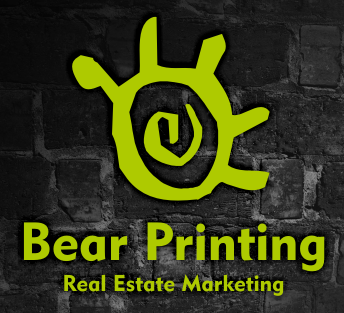 Bear Printing can help you sell more listings! 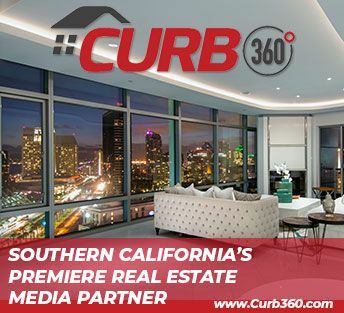 As an SDAR Member, you have exclusive access to a full suite of real estate marketing materials that are professionally and specifically designed to help you maximize your brand and impact. Hard Money is Not Hard: The Right Loan for Your Clients. 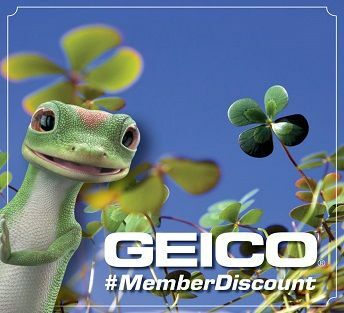 No one gets a private money loan for the long term. It's only there as a solution when conventional loans are not available. 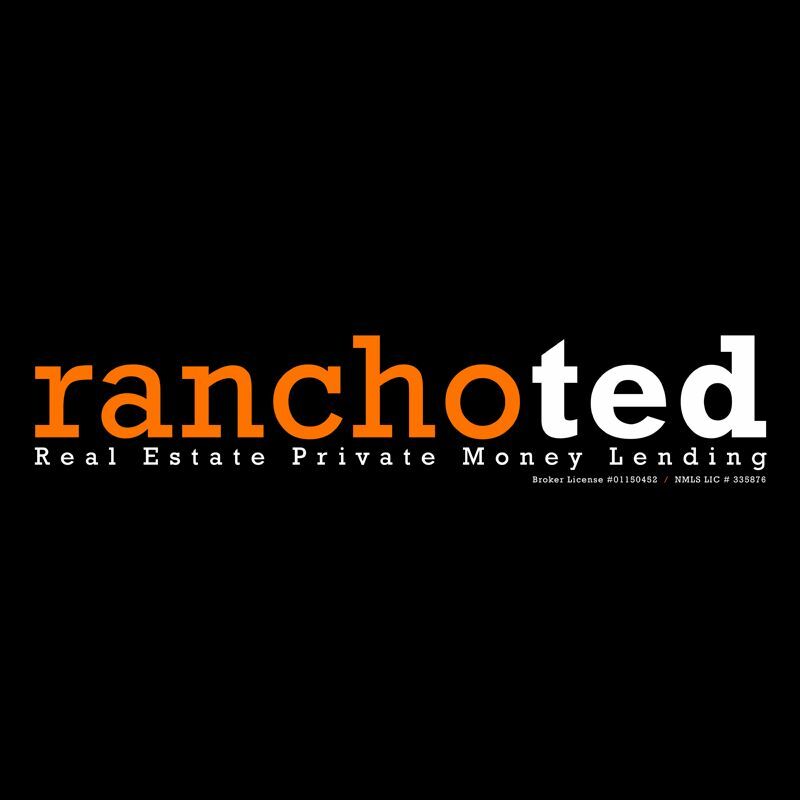 RanchoTed Real Estate Private Money Lending offers loan alternatives in a free one-hour discussion of types of hard-money home loans, how they are priced, how borrowers qualify, the terms of loans, and much more. 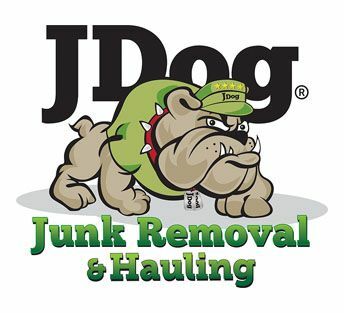 Close deals that you previously thought were impossible! 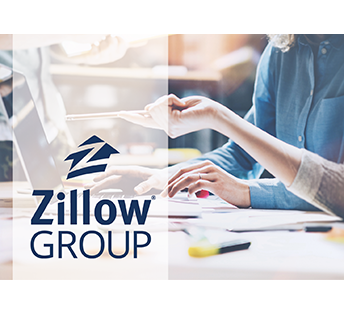 REALTORS® need to know their VA clients, what they have been through, and some general military terms to help service member clients take advantage of their hard-earned benefit. 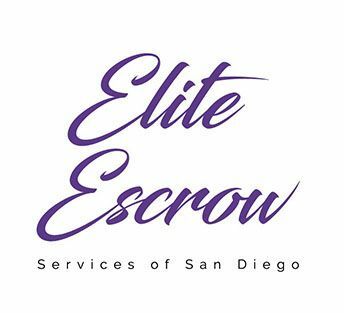 Veterans United Home Loans of San Diego offers a Free one-hour presentation by a U.S. Marine Corps veteran on how you can help veterans with their home loan needs. 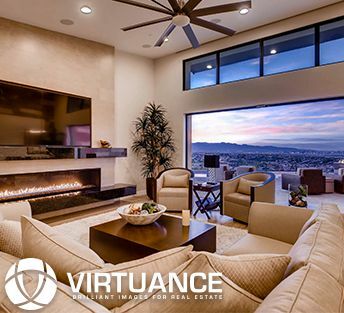 The real estate industry ranks among the top 5 targets for cyber criminals. 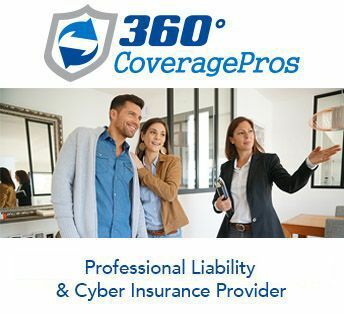 360 Coverage Pros now offers you a fast-paced presentation designed especially for SDAR members on cyber and data breach crime. 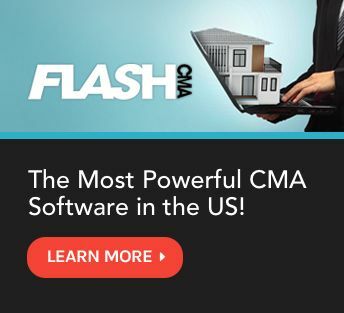 You'll learn who is targeting the real estate industry, what you can do to avoid a breach and what action to take when you do.